E-banking refers to electronic banking. It is like e-business in banking industry. 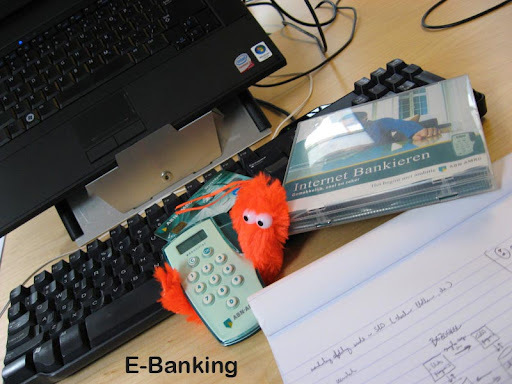 E-banking is also called as "Virtual Banking" or "Online Banking". E-banking is a result of the growing expectations of bank's customers. Image Credits © Jochem Koole.